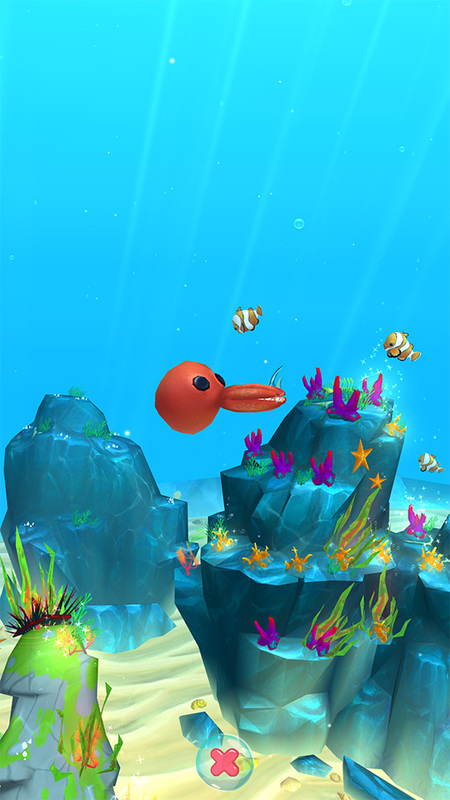 A bubbly gardening game where you nurture your very own coral reef. Coming soon to iOS and Android. Are you interested in following our progress? 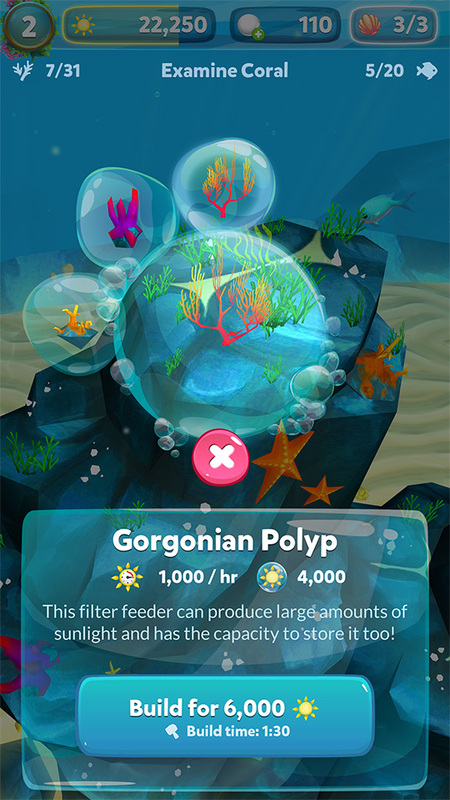 Rainbow Reef is a coral reef management game where you nurture corals and collect rare and unique sea creatures. 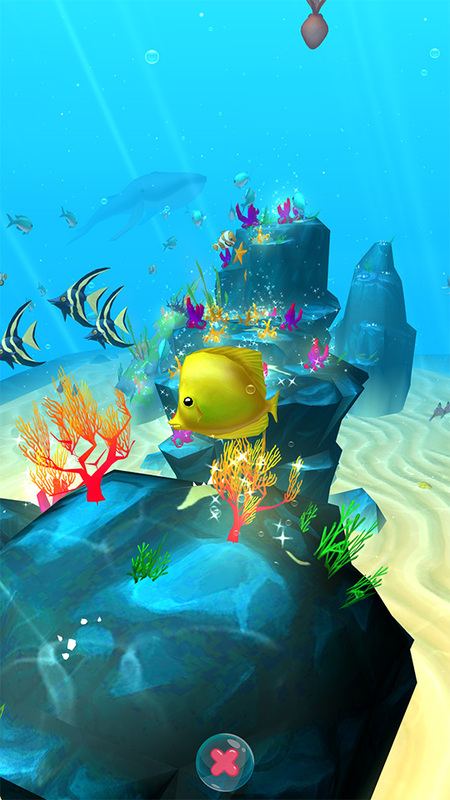 Using the sunlight collected by your corals, you can sculpt your reef to your liking and attract new creatures to visit. With a little work, you can turn creatures into permanent residents, and build a thriving ecosystem. Be sure to fight away the algae and crown of thorns that threaten your corals to maintain a healthy reef, and keep visitors coming back. 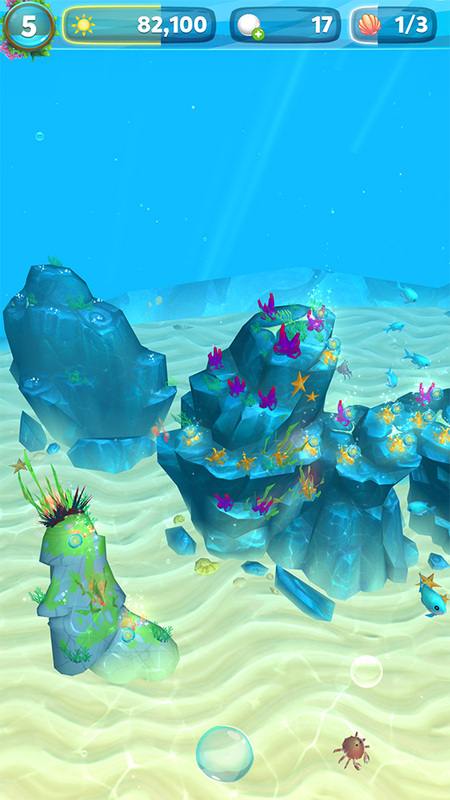 Corals collect sunlight over time, which you use to sculpt your reef and create a home for creatures. 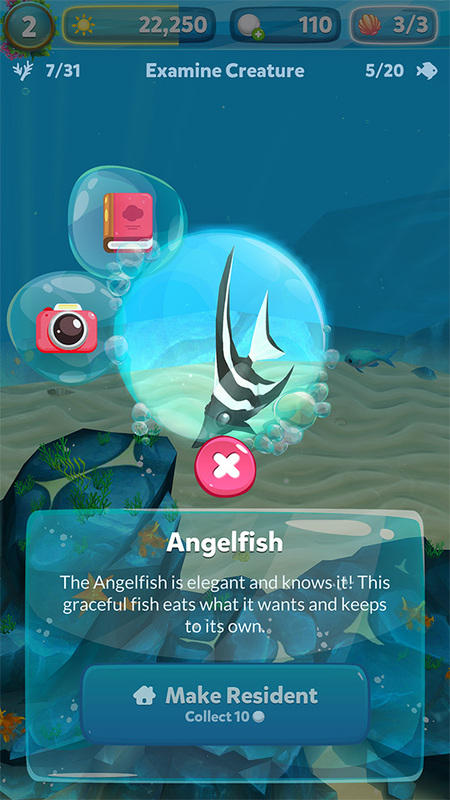 There are all kinds of underwater critters that need a home, each with their own unique requirements. Check back often to remove threats - you're in charge of building a thriving ecosystem. Are you a member of the media? You can download all of the assets above (and more) in our presskit. Coral reefs around the world are disappearing at an alarming rate. They’ve been in the news a lot recently because of how quickly they have been bleaching, dying, and turning into slime. Economists estimate the value of the world’s coral reefs in the hundreds of billions of dollars per year. This is largely due to the food, income, and food security that they provide to hundreds of millions of coast-dwelling people around the world. It is also due to the security that healthy reefs offer shorelines from tropical storms and other natural disasters. Despite their obvious importance to Earth’s ecosystem, most people are unaware of what corals are (they’re animals, not plants), how widespread the man-made damage is (your children might not get the chance to see a healthy reef), and what they can do on an individual level to help (a lot more than you think). Improving awareness is where Rainbow Reef comes in, and where we hope to have much more of an impact. Our team is very passionate about coral reefs, and we have channeled that passion into the design of this project. 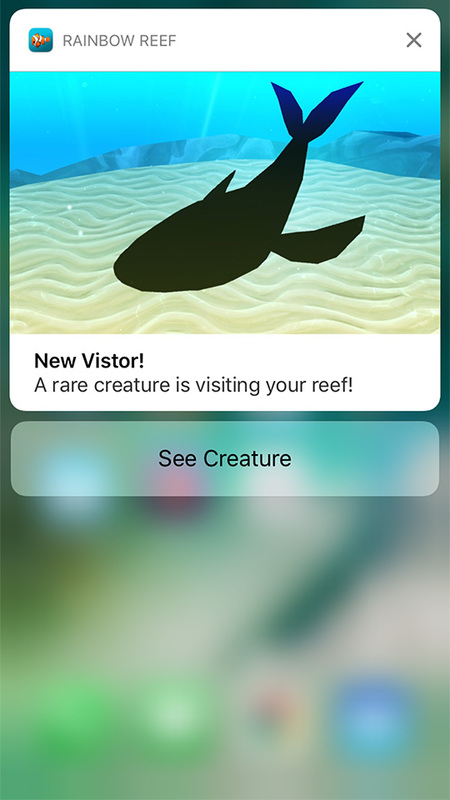 We hope to inspire some of Rainbow Reef’s players to learn more about the creatures and corals that reside within the game. Games are a great tool for sparking curiosity and inspiration. 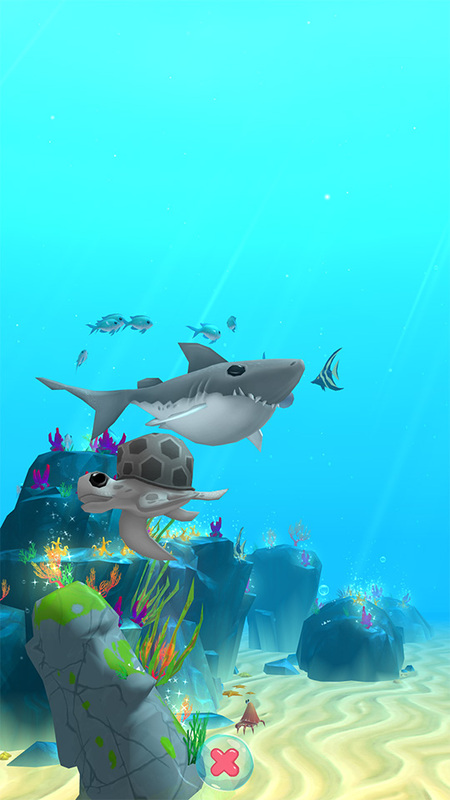 We have taken some creative licence to make the content simple and engaging, but we hope that those who play Rainbow Reef will be inspired to dive a little deeper and learn more about one of the most diverse ecosystems on the planet. We are seeking environmentally-focused charities or not-for-profit organisations to collaborate with so that we can bring Rainbow Reef to a larger audience, with a more specialised and impactful message. 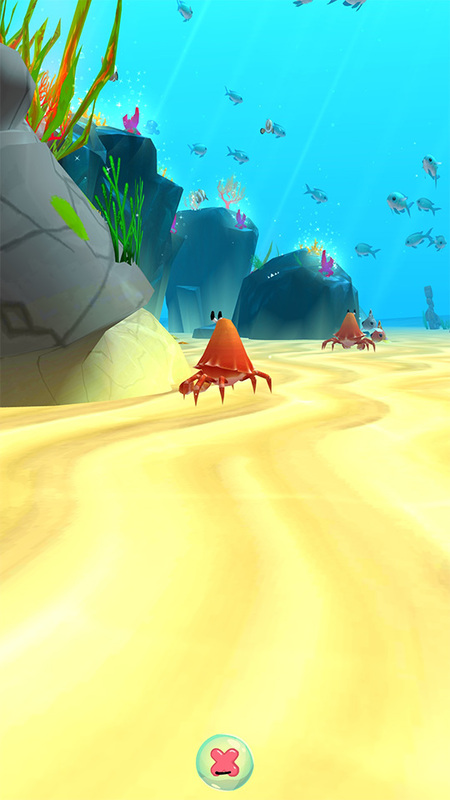 We have big dreams and big ideas for what the next steps of Rainbow Reef could be. 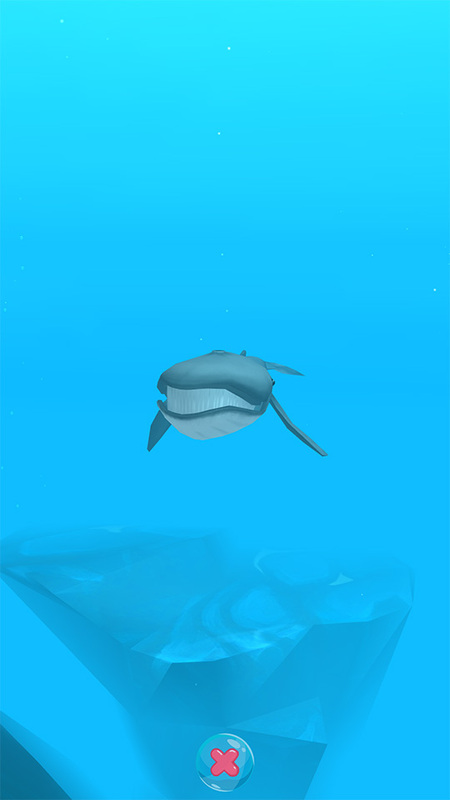 We would love to connect real-world data from organisations around the world so that players understand real threats to real reefs, and have a way to contribute directly through the game. © Copyright 2017 AFK Agency. All rights reserved.